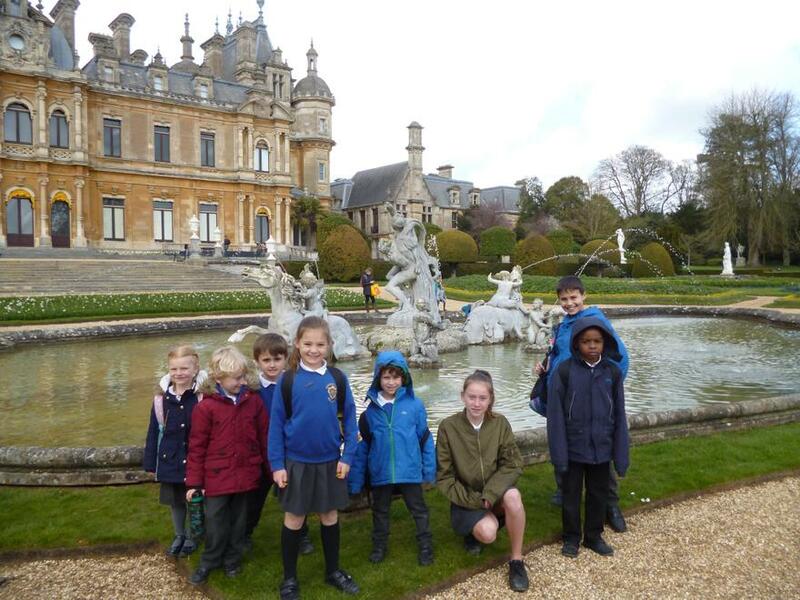 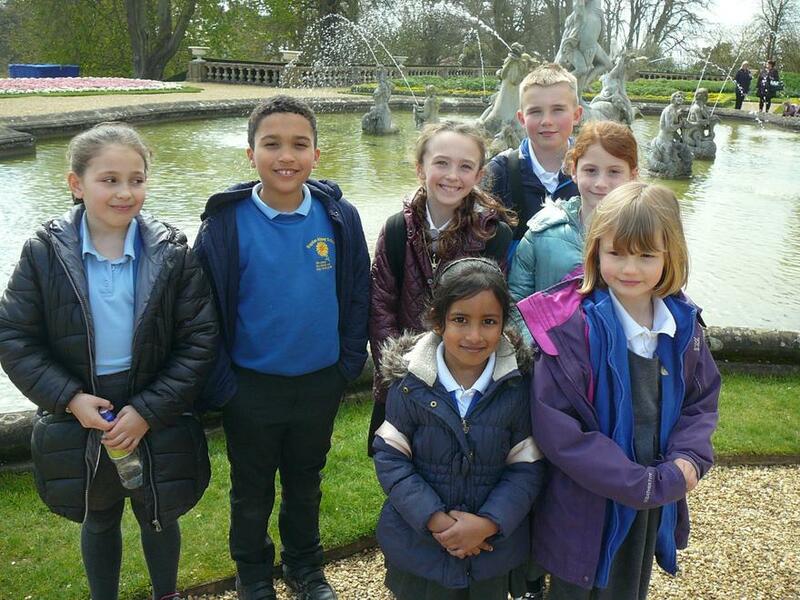 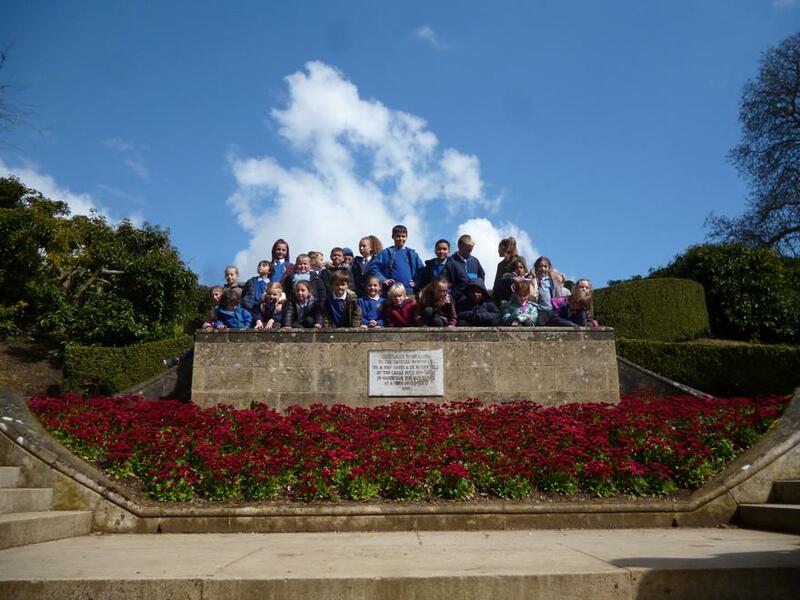 On Wednesday Pupil Parliament had an outing with the School Council from Haydon Abbey Primary School. 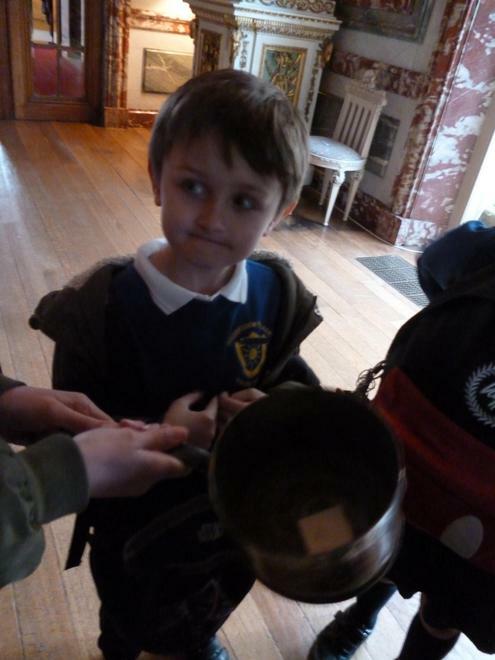 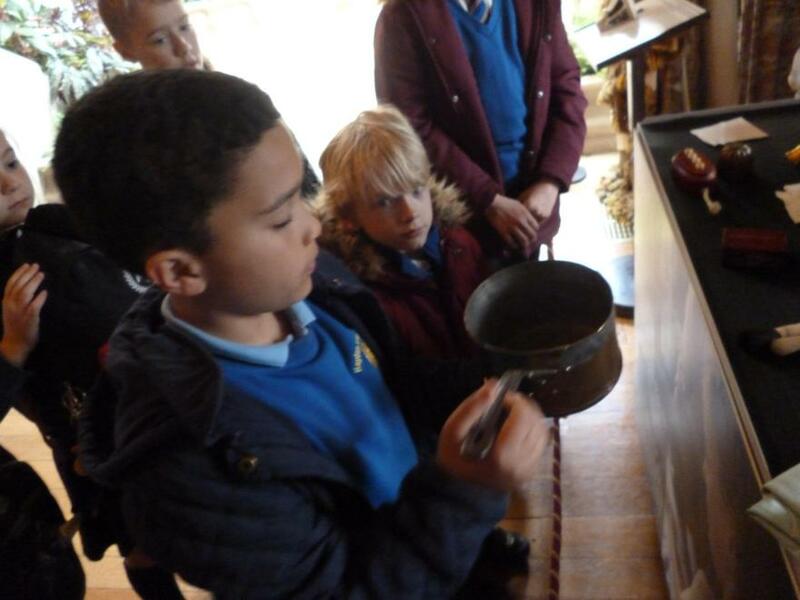 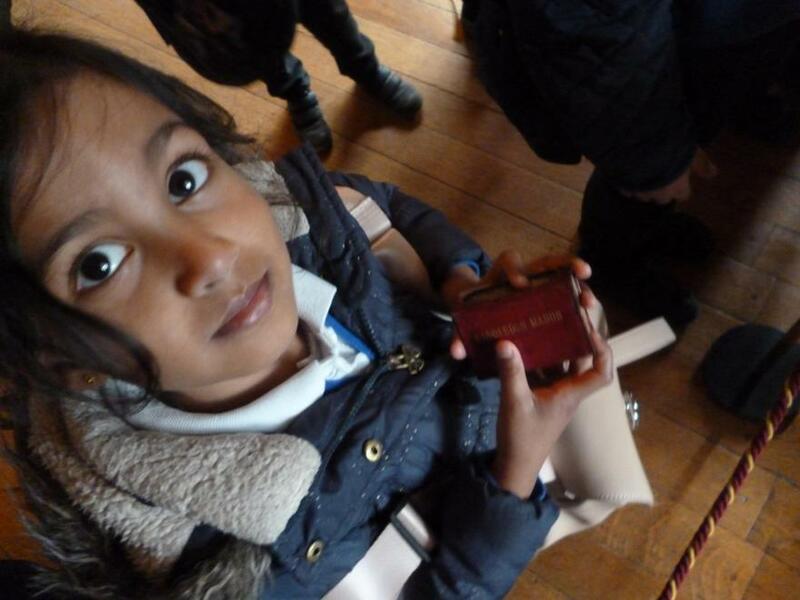 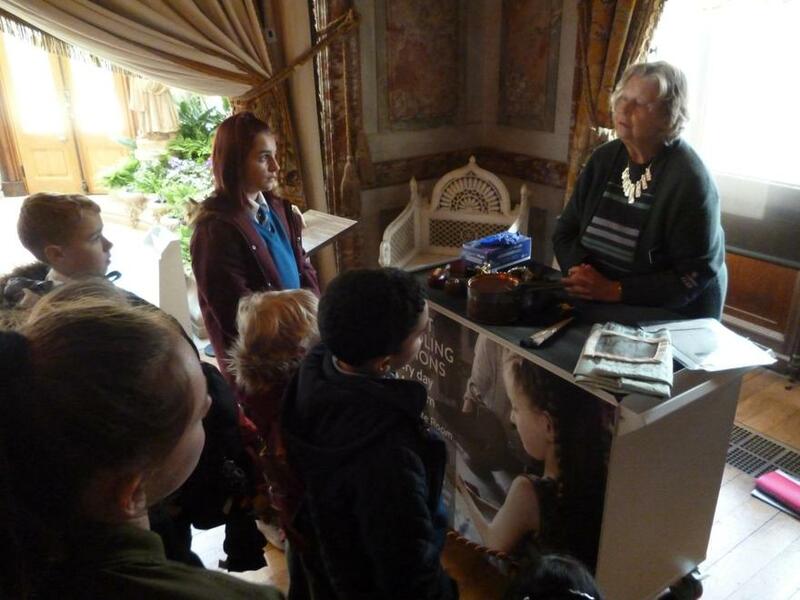 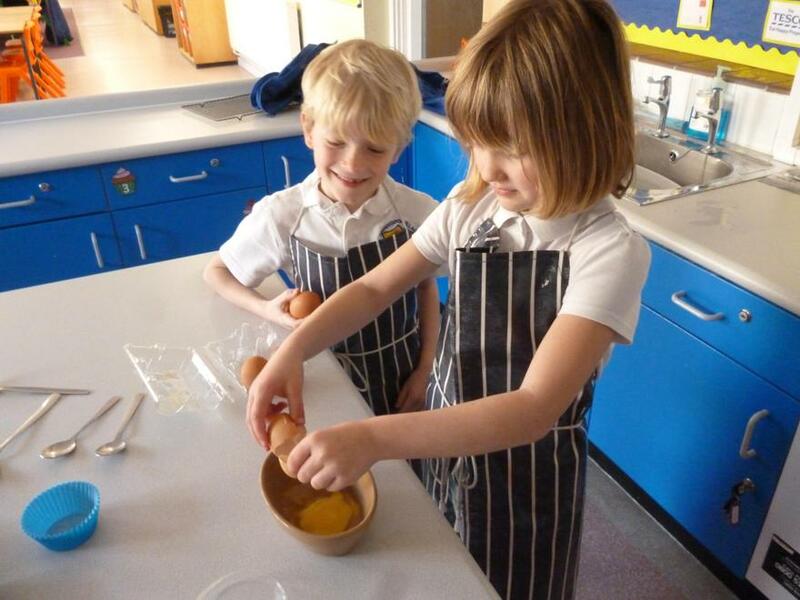 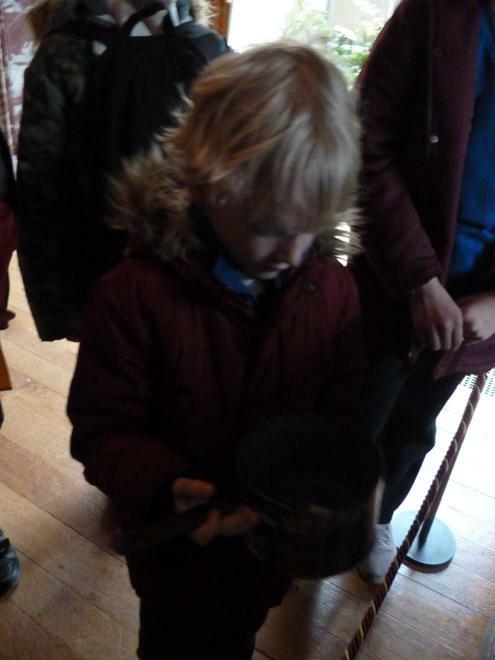 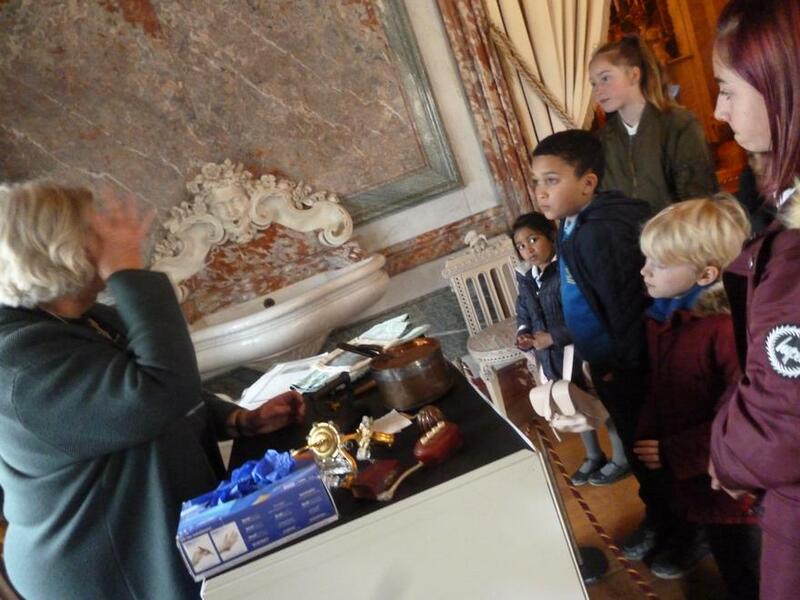 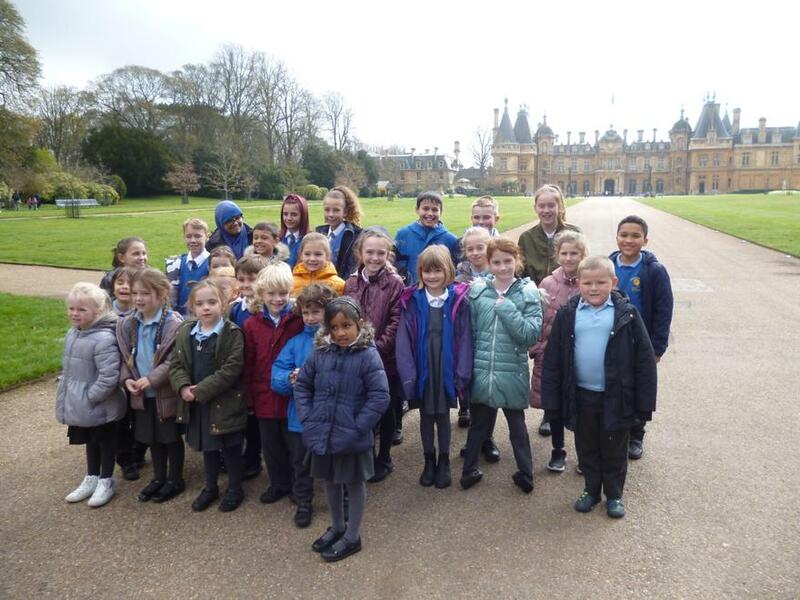 After our trip to Haydon Abbey earlier in the year, they came to see us this term. 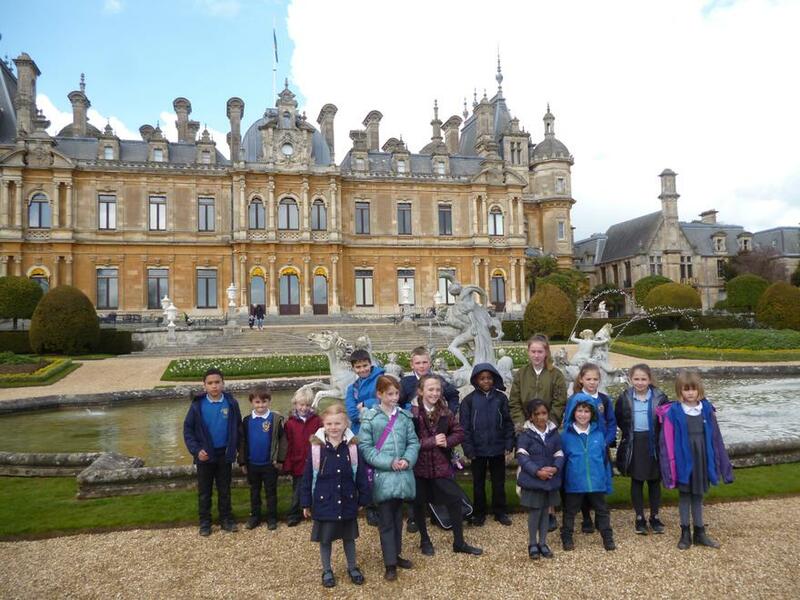 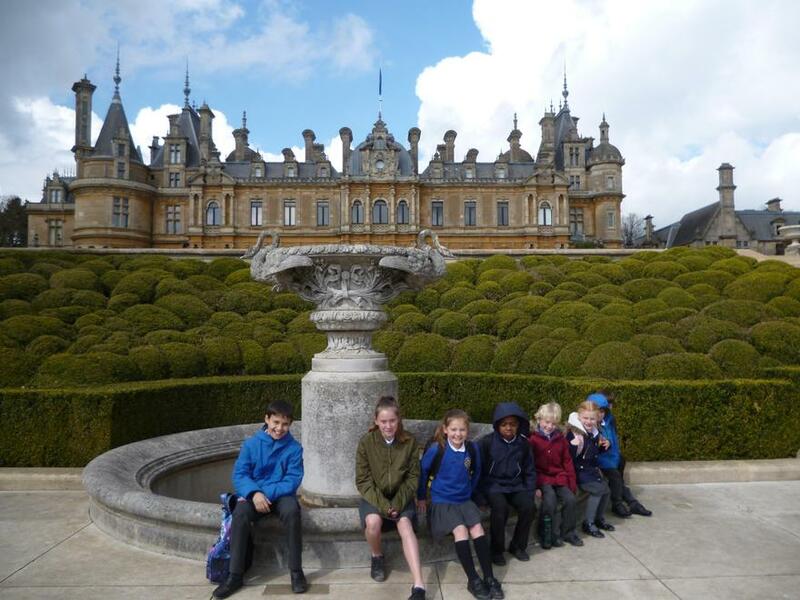 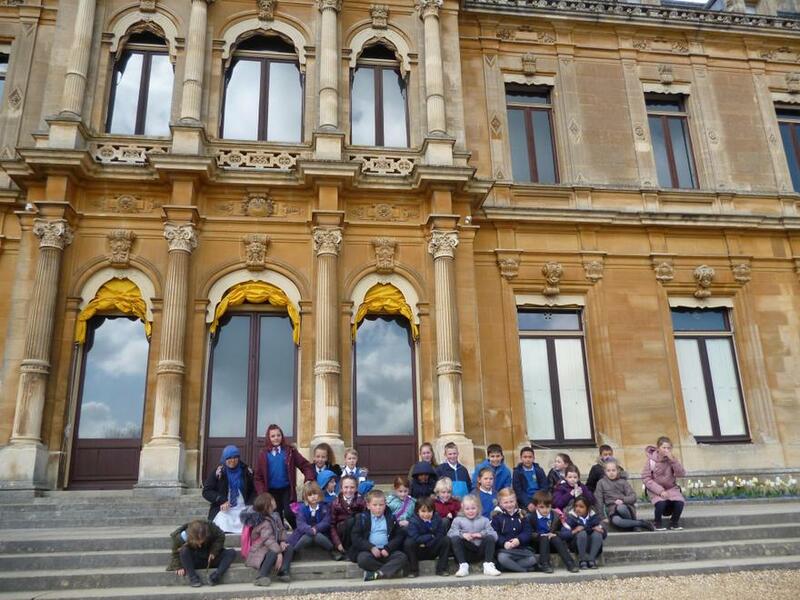 We went for a picnic at Waddesdon Manor. 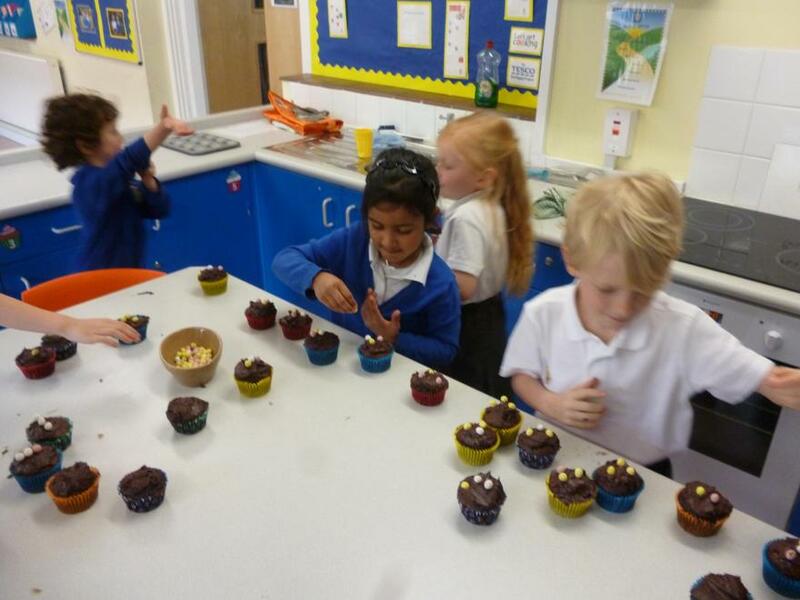 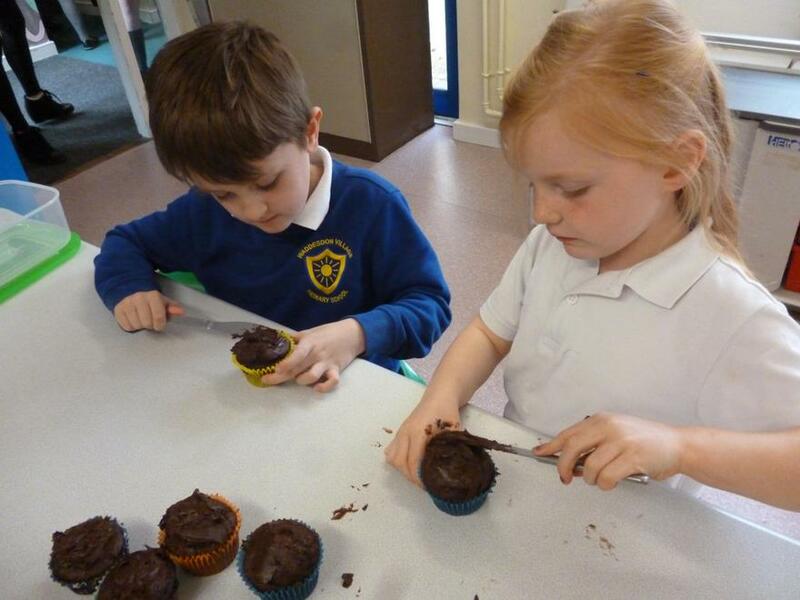 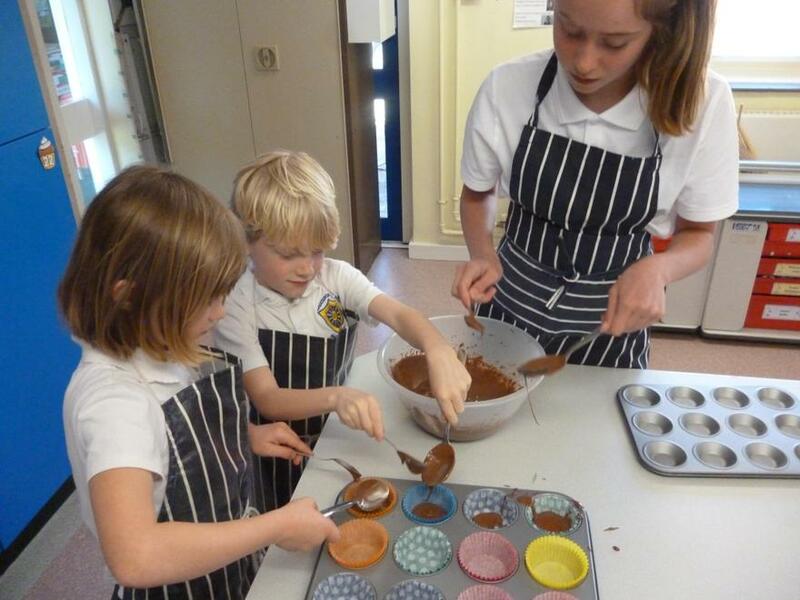 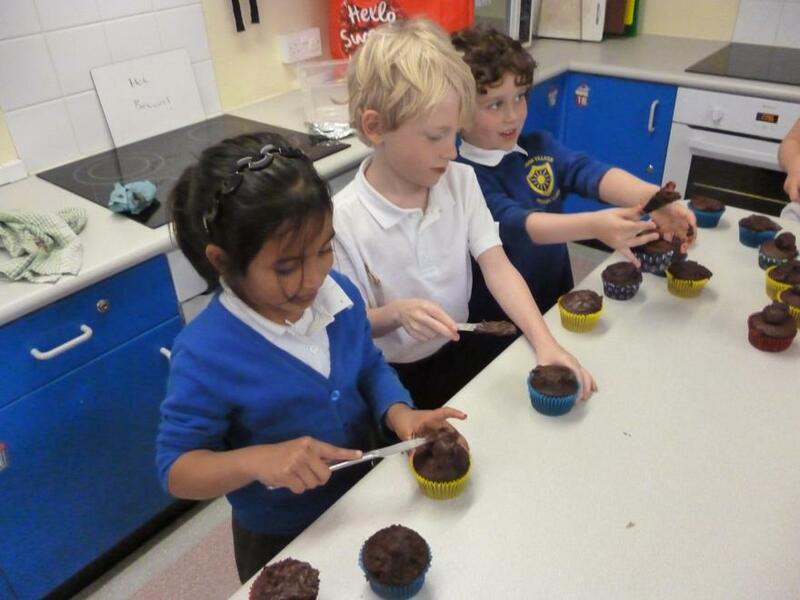 We were really looking forward to their visit and made cupcakes for them. 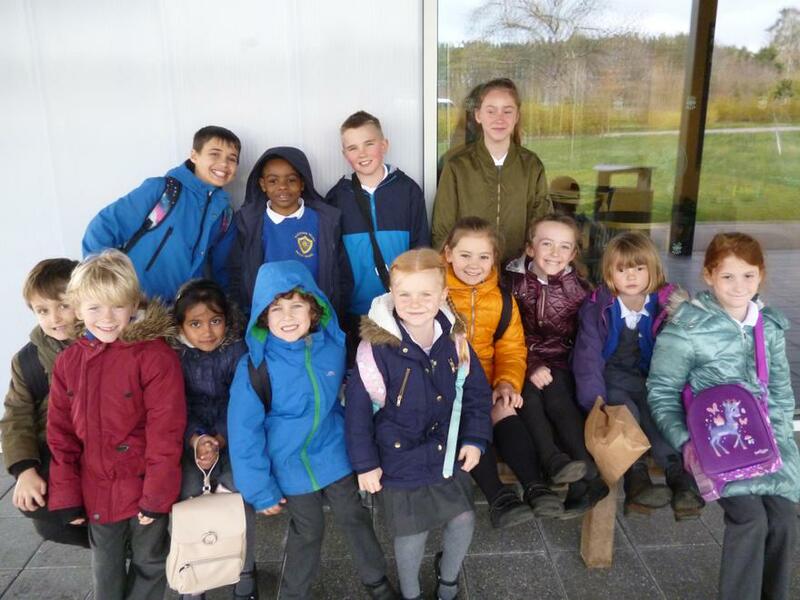 It was a great day out!